We work with a selection of Churches along the Costa del Sol. Most of the Churches that we work with have English speaking priests as well as the option to bring your own priest to conduct the service. Traditionally Spanish Catholic weddings do not have communions, although our priests at some Churches will allow communion for foreign weddings, this varies by Church. Catholic Church weddings tend to take place at 1pm, 5pm or 6pm (Spanish siesta is from 2-4pm). All of our venues listed on this website offer a Romantic Blessing service. Depending on the Wedding venue, Romantic blessings normally take place on the beach, overlooking the ocean or poolside and tend to be set up with a red carpet, covered chairs and flower arch alter. With a Romantic Blessing you will have the opportunity to discuss the ceremony with your Minister and make it as religious or non-religious as you wish. Romantic Blessings are not legally recognised, couples would usually have a civil registered ceremony either in their home country before or after the blessing, or in Gibraltar. Blessing ceremonies can also take place in a Church. 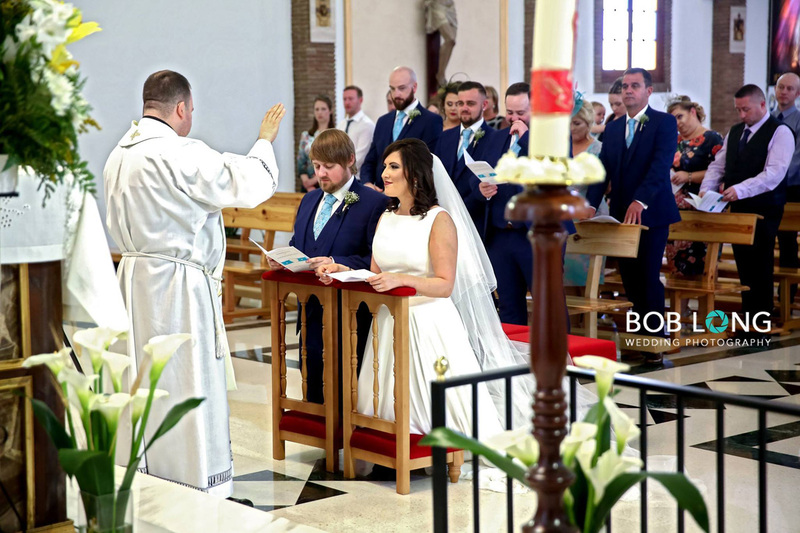 For non-Catholic Weddings, Gibraltar is a great option, it is around an hour’s drive from Marbella and offers the opportunity of a legally recognised marriage. 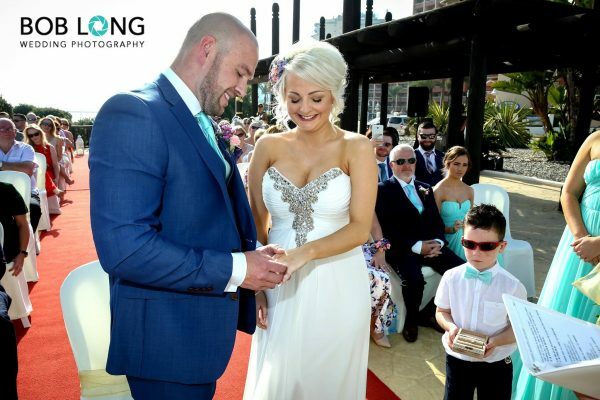 Civil weddings can take place in the Registry Office of Gibraltar or in a variety of other venues, including the Alameda Gardens, Mons Calpe Suite and La Caleta Hotel (all of which are listed in our Gibraltar Weddings section). Some couple opt to have no guests at all at their Civil ceremony and follow it with a Romantic Blessing in Spain afterwards, or others opt to have the entire Wedding in Gibraltar and stay over or travel back to Spain after the Wedding Reception.